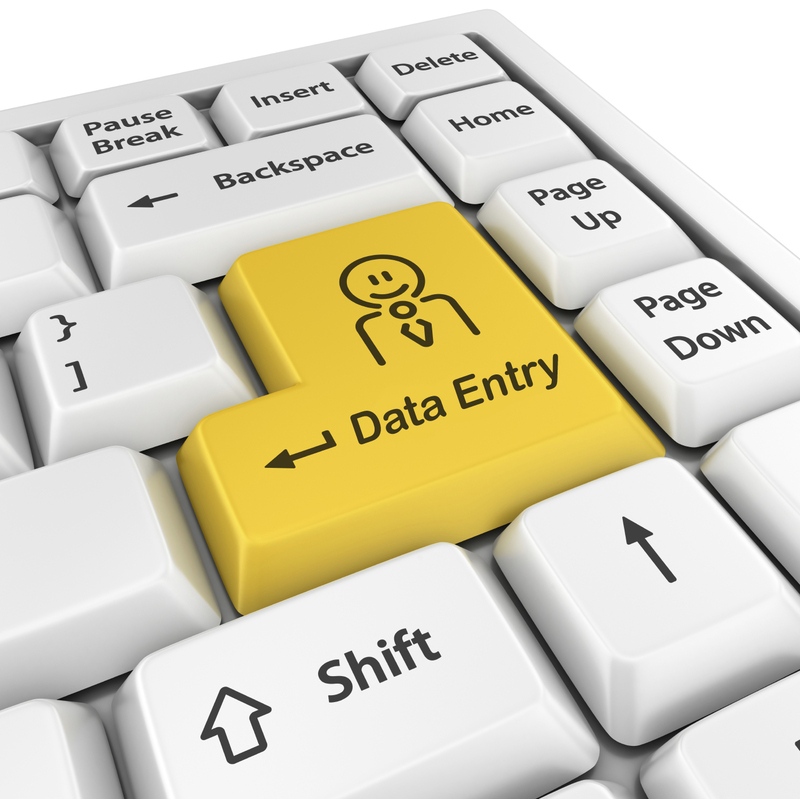 Fastest Data Entry Service available just for 2 Dollars per 10 pages. Up to 150 pages can be done as per the quality of the material provided. Get your documents on time by my fastest service. Clear materials such as good Hand written submission can get a best result. 100 accuracy is Guaranteed. Please contact me as early as possible.